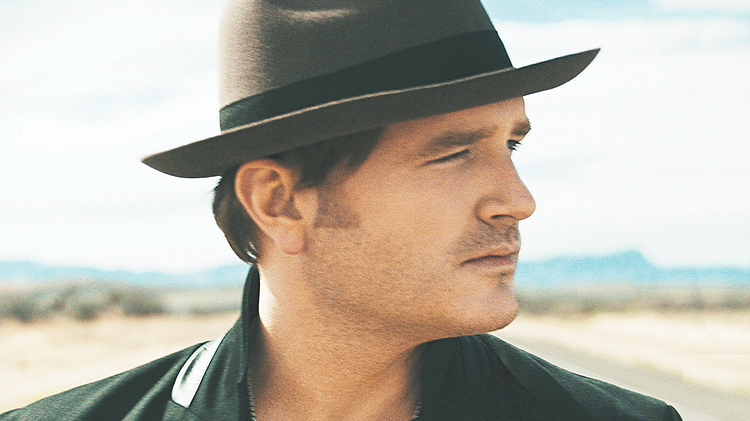 Date: Sep 28 2018, 6 p.m.
Join us for Jerrod Niemann in concert at Hood Stadium. Gates open at 6 p.m. with a showtime of 7 p.m.
Open to U.S. Military I.D. card holders (Active Duty, National Guard, Reserves, Retirees) and guests. No video or audio recording permitted.